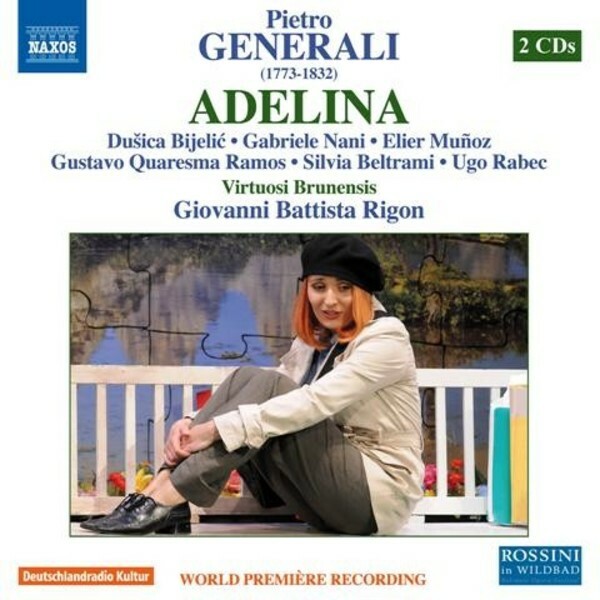 The great hit at Venice’s San Moisè theatre in the autumn season of 1810 was Pietro Generali’s Adelina. This ‘melodramma sentimentale’ was the latest work by an important contemporary of Rossini, who enjoyed a vogue in early nineteenth-century Italy. The plot concerns the trials of a girl who is seduced and abandoned by her lover, Erneville, has a child out of wedlock, and is rejected by her father who, thanks to the intervention of a kindly friend, then forgives her after she marries Erneville. Brimming with vivacious writing, Adelina reflects powerful cultural attitudes in vogue in early nineteenth-century Italy.